There are 20 years of innovative and quality work. By 2018 we have completed two decades of existence. and the health of the people. 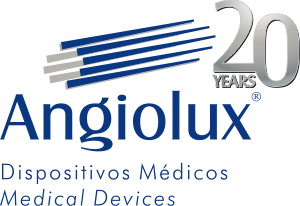 Angiomed Importação e Exportação Ltda.